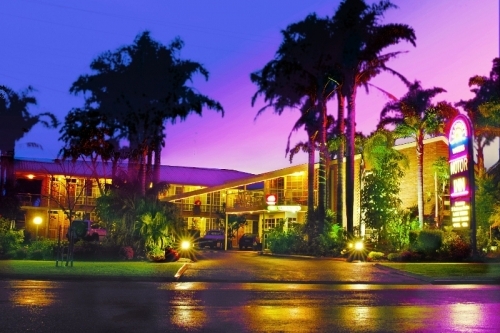 At Sapphire Waters Motor Inn we offer a wide range of motel rooms to suit most accommodation needs and budgets. 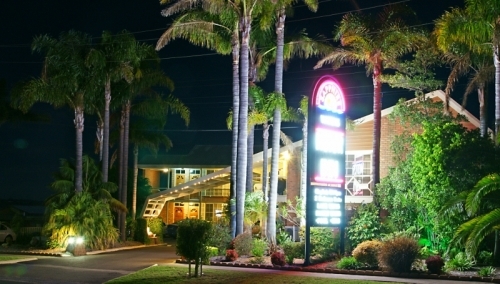 Our motel offers affordable family accommodation, as well as Private Balcony suites with filtered views of Merimbula lake and double spa suites and King size beds for a romantic weekend away. 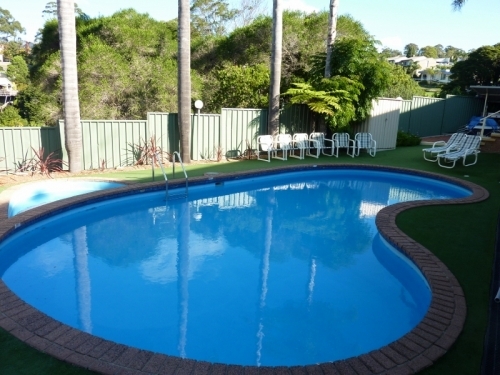 Our room cleanliness and friendly staff will ensure you have a pleasant stay. Please have a browse through our web site to see what we have to offer or contact us for more information.